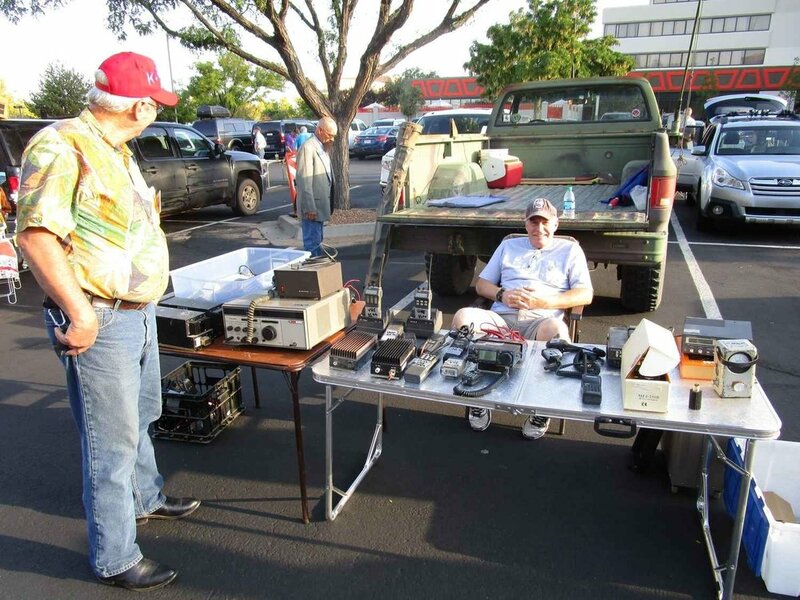 From all reports, Amateur Radio Caravan Club members thoroughly enjoyed the 2016 Duke City Hamfest. 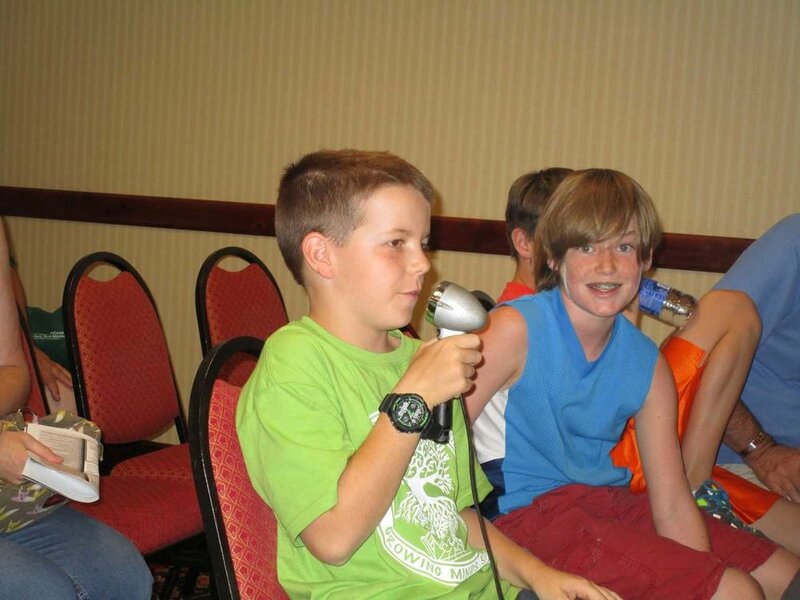 From beginning to end, club members pitched in to help make it a success. Thursday afternoon – Club members helped haul supplies to the meeting site (Albuquerque Marriott Pyramid Hotel), set up tables and ran cables. 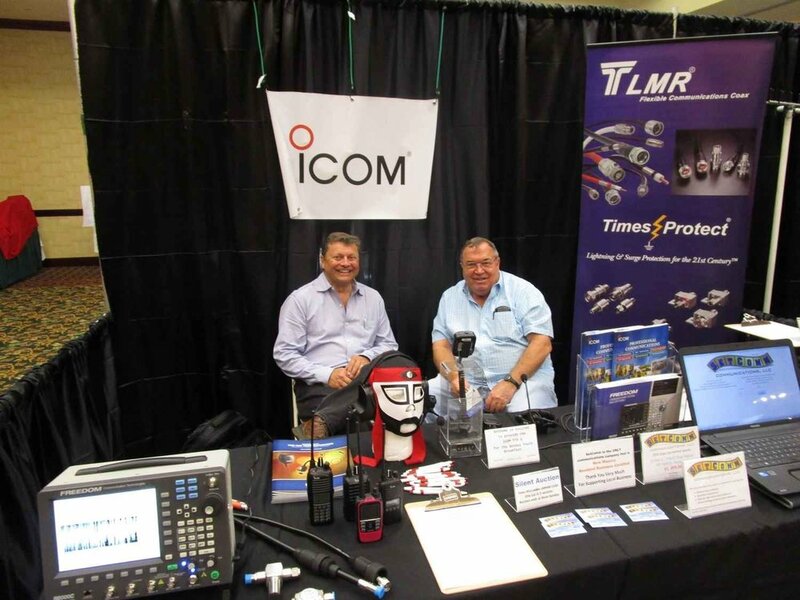 Friday - The Hamfest opened with an impressive number of vendors, an all-day HF Academy, and a full array of forums. That evening there was a mixer where attendees could visit with the vendors while enjoying snacks and an open cash bar. It was MC’d by Chip Margelli, K7JA, noted DXer and part of the winning team on the "CW versus text messaging" segment that aired on Jay Leno's Tonight Show. The grand finale was a live auction for a very special ‘R390A receiver’ in mint condition and valued at up to $3,500. Saturday – The day started at 6 AM with the outdoor tailgate. We counted 23 vendors this year plus lots of hams buying, selling…or just greeting old and new friends. This was followed by the DX/Contesting breakfast, VE testing, a video forum with Bob Heil, K9EID, and many more interesting forums. The day ended with our traditional Saturday night banquet. Chip Margelli ably served as our master of ceremony and our featured speaker was Jay Bellows, K0QB, the ARRL’s International Affairs vice president. 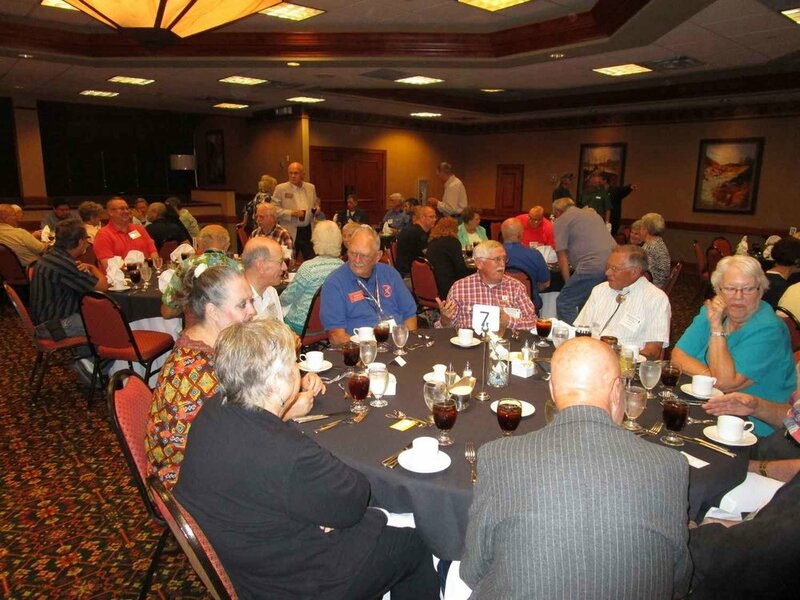 Also speaking were Brian Mileshosky, N5ZGT, ARRL’s 2nd Vice President; Dwayne Allen, WY7FD, Rocky Mountain Division Director; Ed James, KA8JMW, NM Section Manager, and Bill Ripley, KY5Q, Chairman of the DCHF. The meal was outstanding and the fellowship even better. Of special mention here are the young people involved in Albuquerque Public School’s STEM(Science, Technology, Engineering and Math) program. 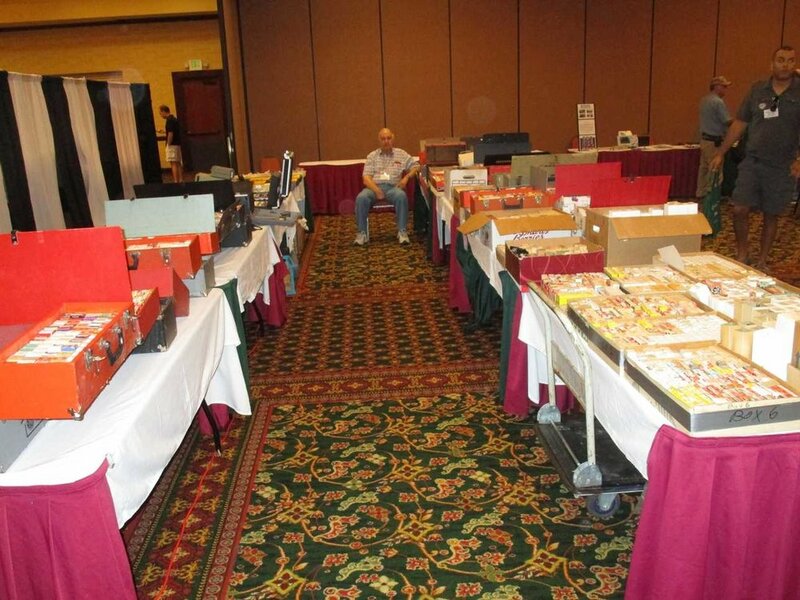 They displayed many of their projects at the Hamfest and were fully prepared to discuss them with all comers. The highlight on Saturday was their launching of two high altitude balloons with payloads that they had designed, fabricated and tested. Once launched, they staffed a command center at the hotel to track each balloon’s route and to download live data each was measuring plus on-board photos. Of course, they also had a chase crew out there tracking each balloon so they could retrieve the payloads. The students that I talked to showed amazing knowledge about what they were doing and all confessed that they wanted to become engineers or scientists because of what they were learning today. 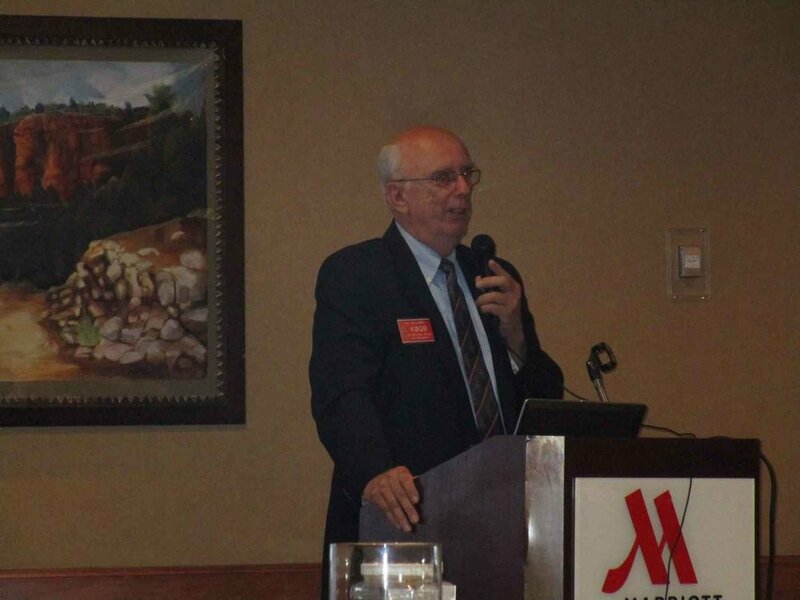 Sunday – The day started with a New Ham/Youth Breakfast with Chip Margelli, K7JA, the featured speaker. 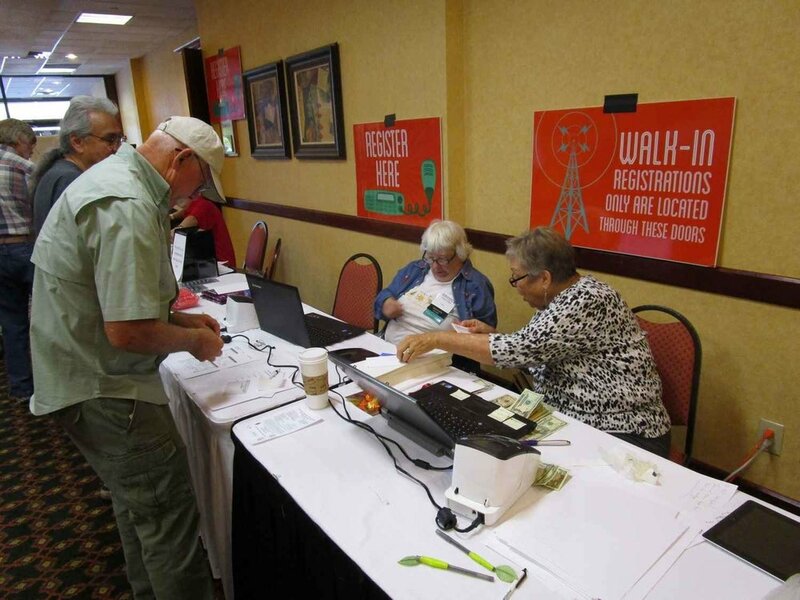 After breakfast came several forums to finish up the Hamfest. At 1 PM the closing activity was the final prize drawings…and there were plenty of really nice prizes to win. 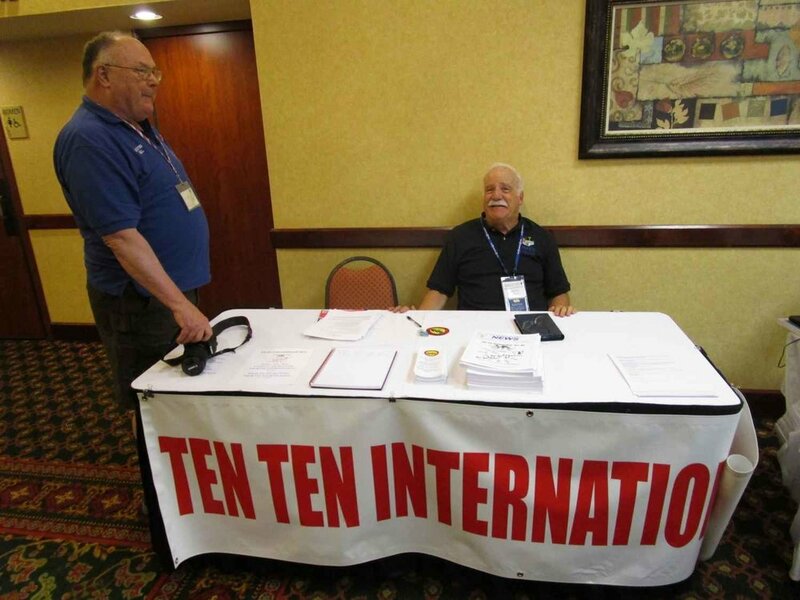 At that point the 2016 Hamfest was over and planning for next year’s event began. 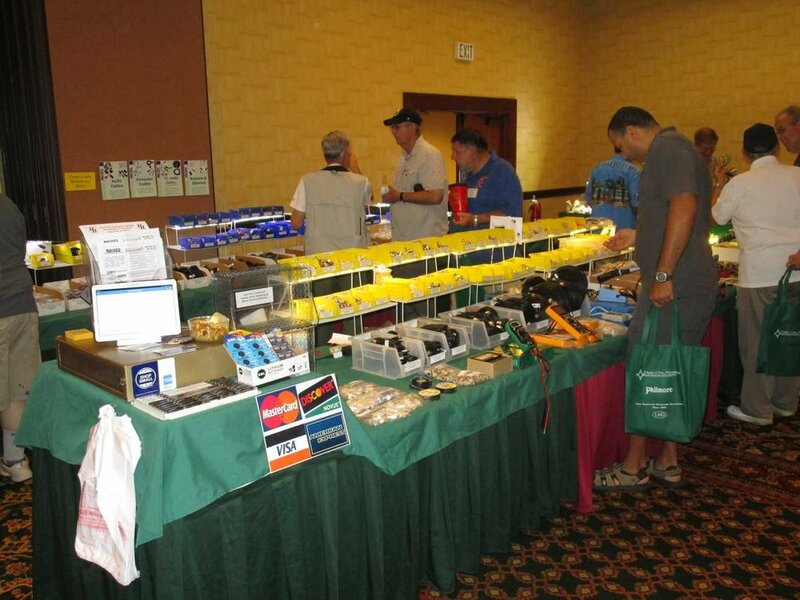 The Duke City Hamfest had another successful run during August 7 -9, 2015 at its new venue, the Marriott Pyramid hotel. Without final attendance figures yet we are guessing that it was down a little this year. 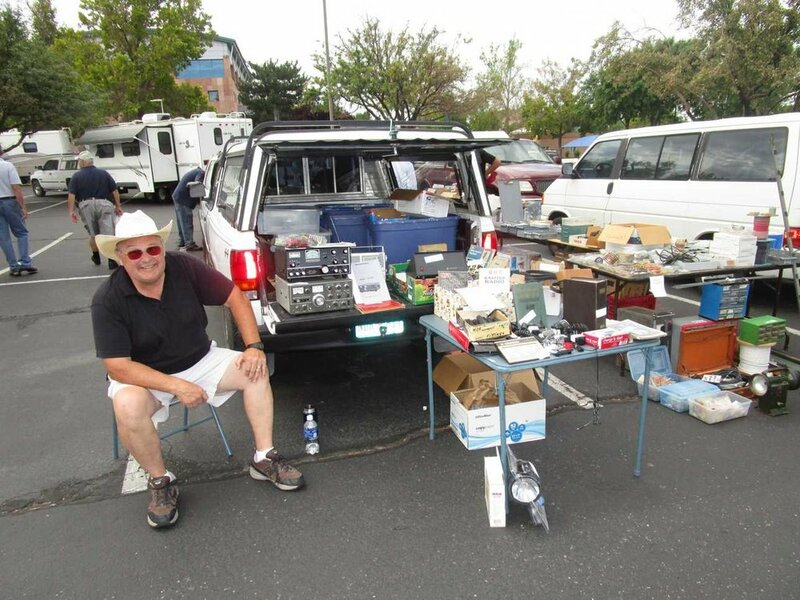 However, the folks that did attend were treated to a wide variety of commercial vendors, outstanding forums, something like 120 prizes given away, delicious meals, guest speakers, an indoor flea market and an outdoor tailgate selling lots of bargains spread across an expanded 2-1/2 days. 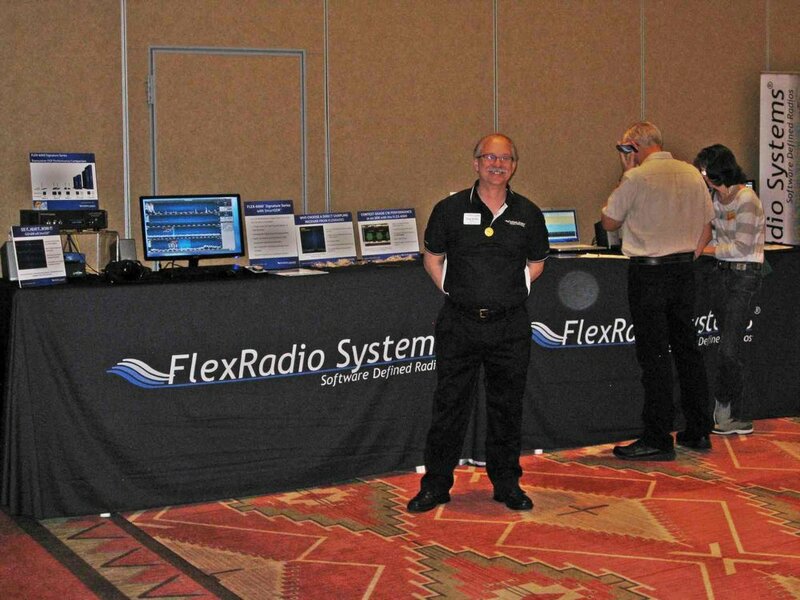 The Amateur Radio Caravan Club was well represented on the Hamfest's board of directors and its various committees. This event would not exist without the outstanding help of an army of willing hams that step up to make it the success that it is. THANK YOU !!! 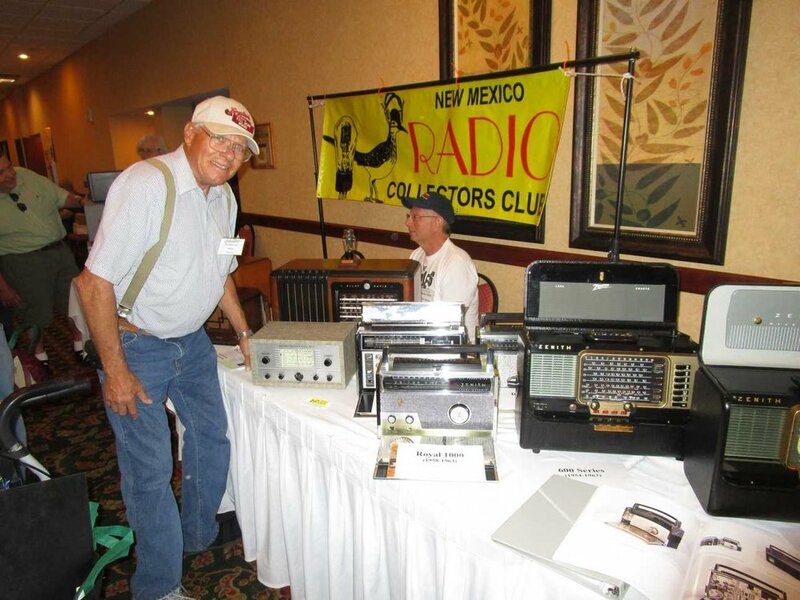 As the word gets out about our nice program and facilities, we anticipate many more hams and their families will be heading to Albuquerque next year for the Hamfest 2016. 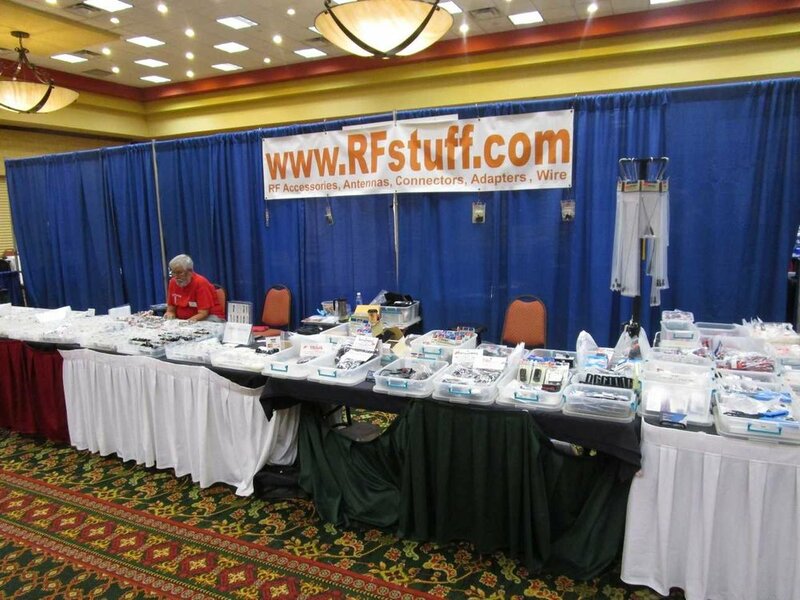 Watch a photo slideshow of the 2014 Duke City Hamfest.